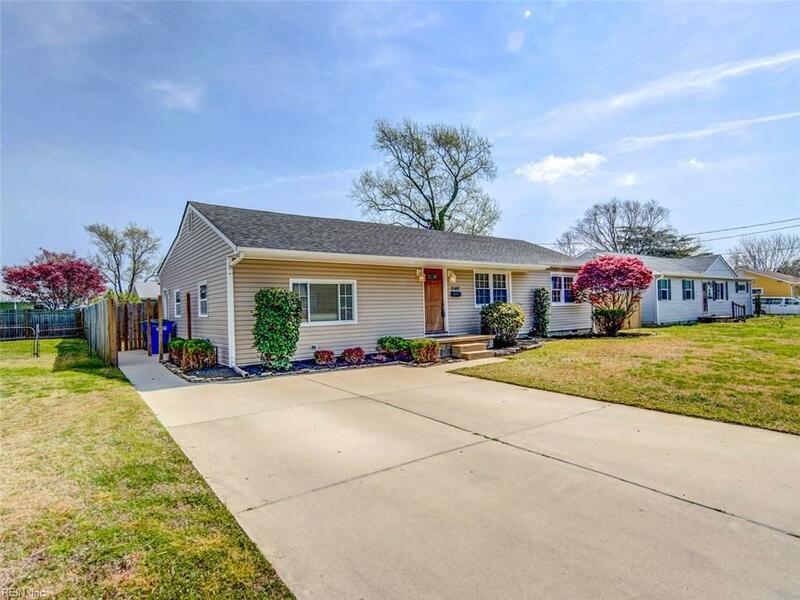 2140 Jeffrey Dr, Norfolk, VA 23518 (#10251712) :: Abbitt Realty Co. 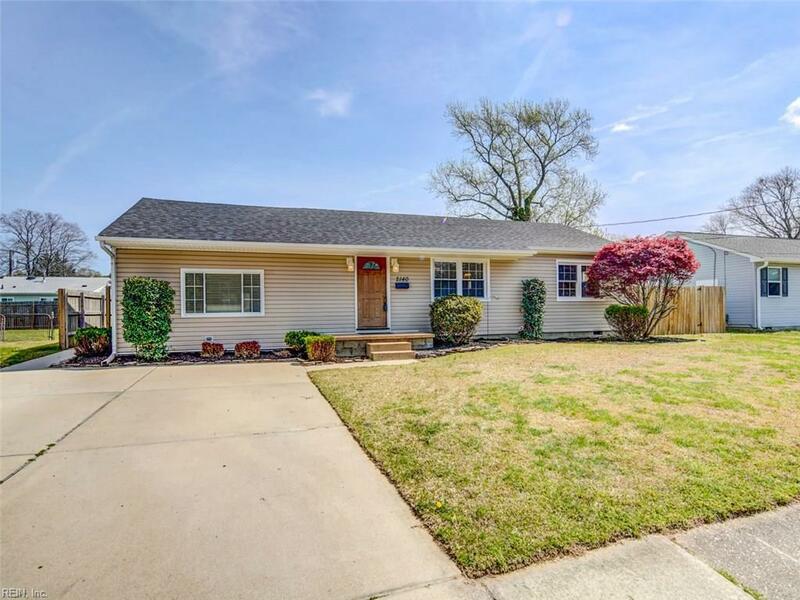 This Move in Ready ranch offers the peace of mind that all major systems: roof, HVAC, windows and siding are a few years old. 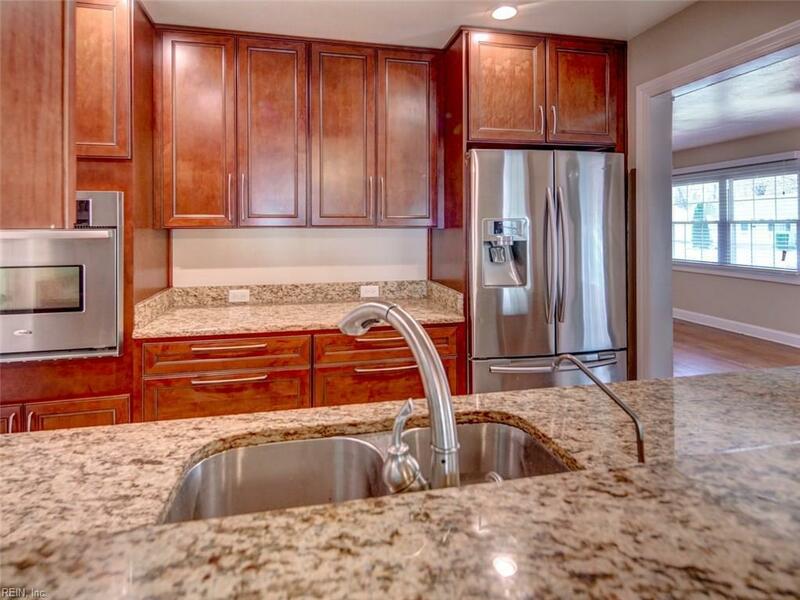 Features include stainless steel appliances, gas range and marble counter tops in kitchen. Vaulted ceilings and wood beams in the Family Room. 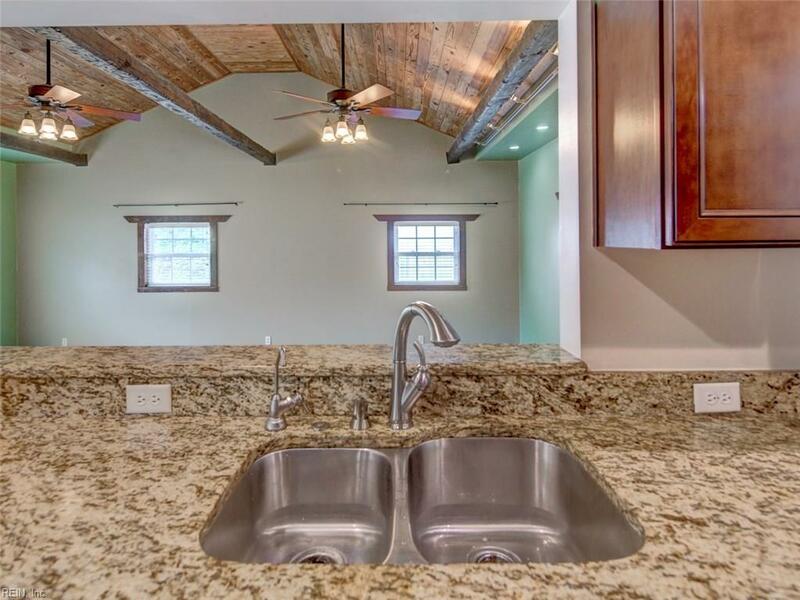 Hardwood floors in the dining room and all bedrooms. Freshly painted throughout. A spacious backyard with a 2 story shed.